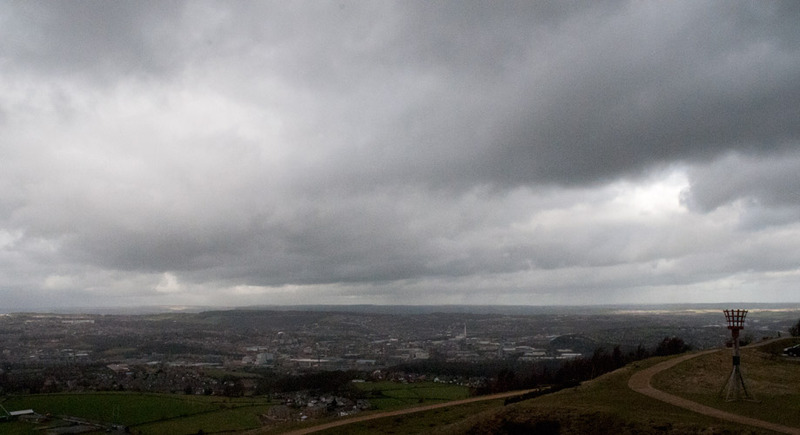 If you want great views of Huddersfield, you need to get up high. 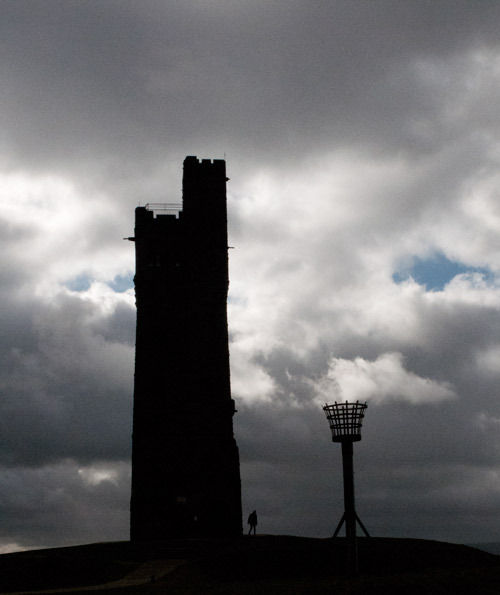 One landmark which stands out for this is Jubilee tower, on Castle Hill, so that’s where I’m heading. 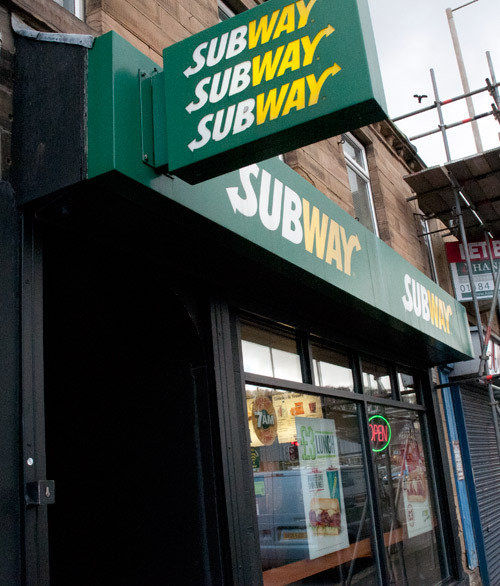 This walk starts and ends at the Subway sandwich shop on Wakefield road, and I availed myself of a 6″ to eat at the top of the hill. There are a lot of different routes, but I chose this one as the most direct, I need to get there and back during my lunch break. After crossing the main road, Its a straight trek up Dog Kennel Bank, and keep heading towards the tower, which is visible almost all the way. 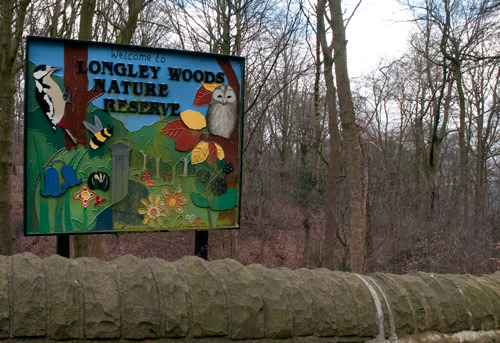 You will pass Longley Nature reserve, which may be worth a look another day. After passing through Lowerhouses, the road starts to look much more rural, and the wind can really rattle your bones. I haven’t been up here for a while, and I was surprised at just how much work has been done. Kirklees have made a good job of making this a place worth visiting with the kids. Lots of info dotted about regarding the wildlife and the history of the hill. Always a good idea to be prepared for a turn in the weather, a walk to Castle Hill is no exception, and true to form, it got colder, and wetter as I arrived. I couldn’t enjoy them for long though. After enjoying my butty, its back the way I came. 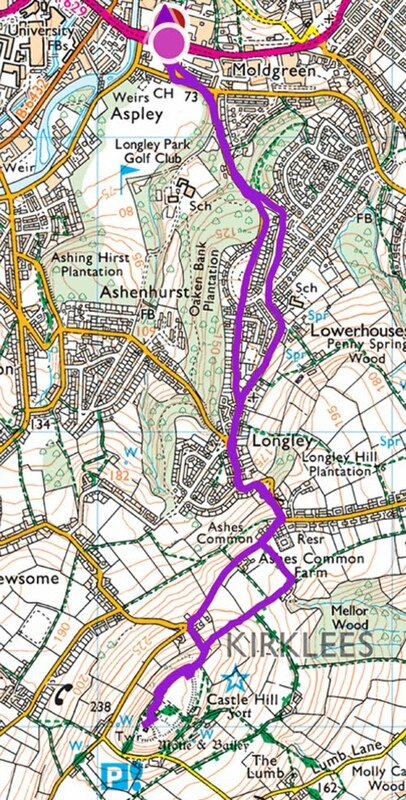 This would be a more pleasant walk if I had more time to explore around the top, and maybe take a different route back. If you can, make a day of it, you won’t be disappointed. 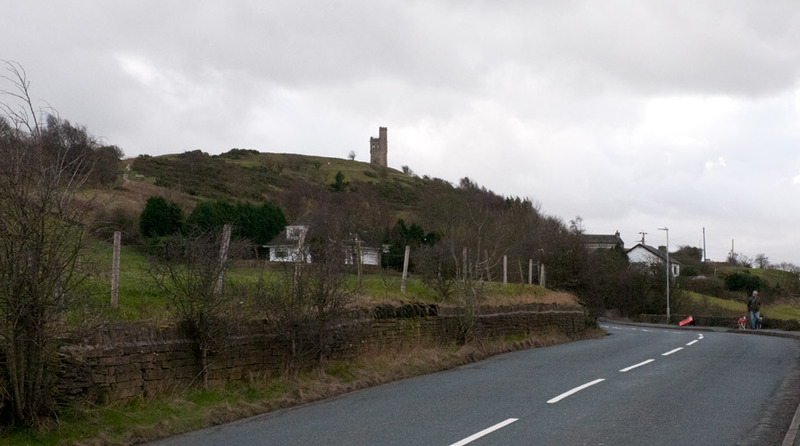 Castle Hill is a scheduled ancient monument. This is a big deal! Do not leave any litter here, you can’t take vehicles anywhere except the car park (why would you want to?) No Fires either!